PhotoBooth - MJ's DJ Services Inc. 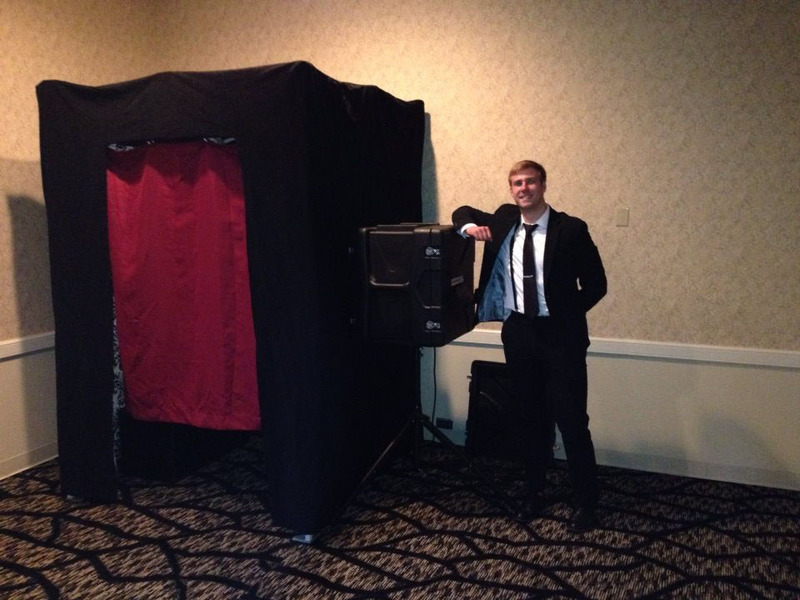 The Photo Booth adds a tremendous amount of fun and excitement to every event. This photobooth uses a Canon camera and a dual flash to freeze images so there's no blurring. Our fun array of props will keep your guests coming back into the booth throughout the evening. A perfect way to give your guests a favor they'll hold onto and add a memory for you too.